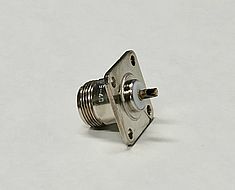 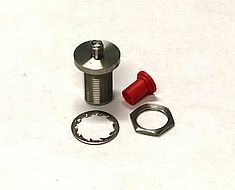 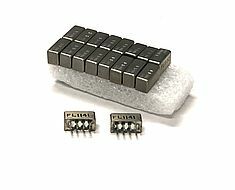 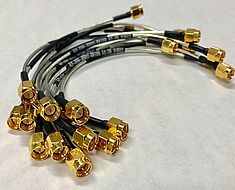 Microwave Distributors has been a leading provider of RF microwave components for more than 50 years. 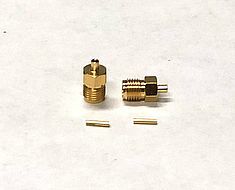 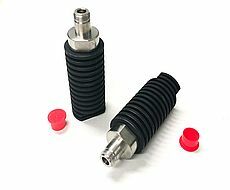 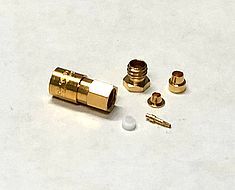 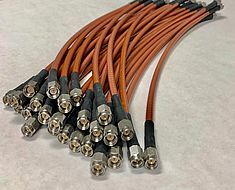 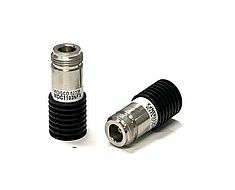 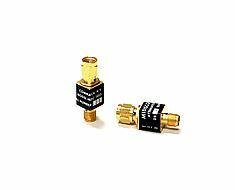 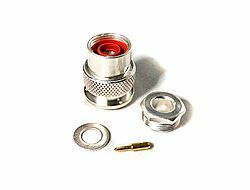 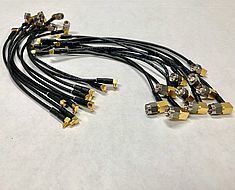 In 2018, Coaxial Components Corp acquired the assets of Microwave Distributors and MIDISCO, including its vast inventory of connectors, adapters, attenuators, terminations, circulators, wave guides, coaxial hybrids, directional couplers, power dividers, isolaters and coaxial detectors. 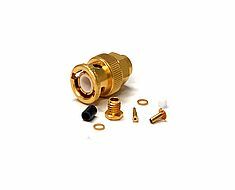 For information on in-stock inventory and pricing, register here and a Coaxicom representative will get back to you quickly. 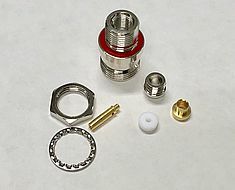 Complete inventory is not yet listed online. 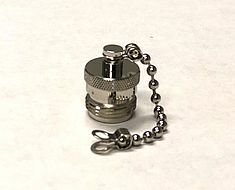 Call for availability and pricing, 772-287-5000. 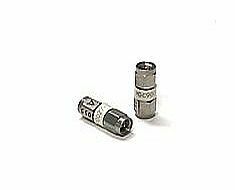 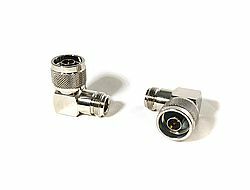 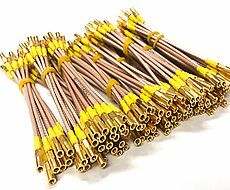 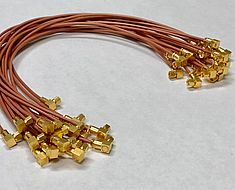 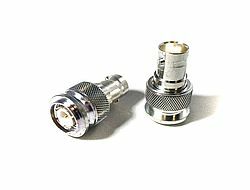 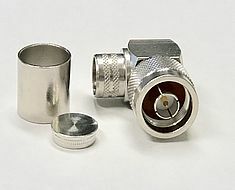 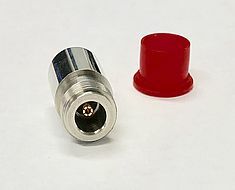 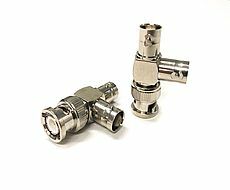 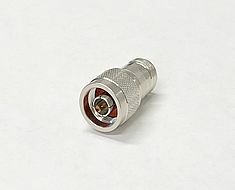 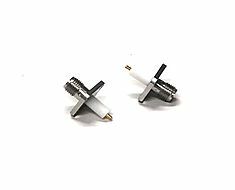 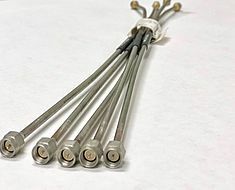 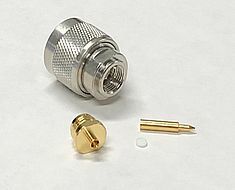 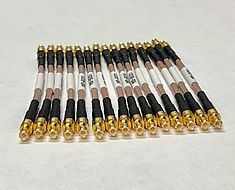 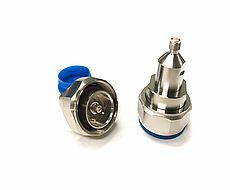 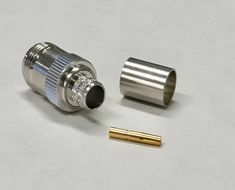 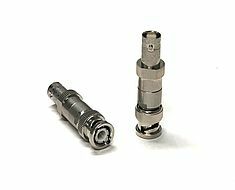 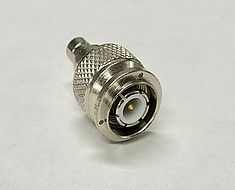 Coaxicom offers the industry’s largest inventory of coaxial connectors, BNC connectors, SMA, SMB, SMC, Type N and TNC connectors. 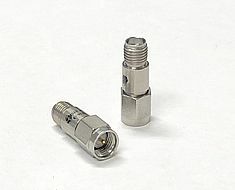 Available in male and female, jack and plug. 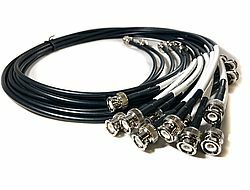 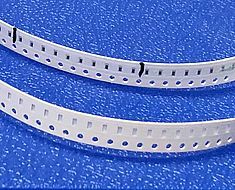 Custom US manufacturing is also available, as well as quick turnaround on cable assemblies. 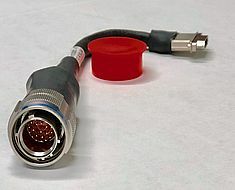 Online cross reference and search tool available, click here. 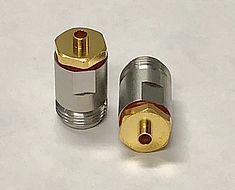 © 2019. 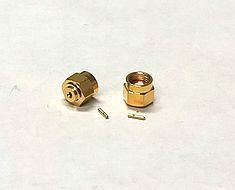 Coaxicom - All rights reserved.